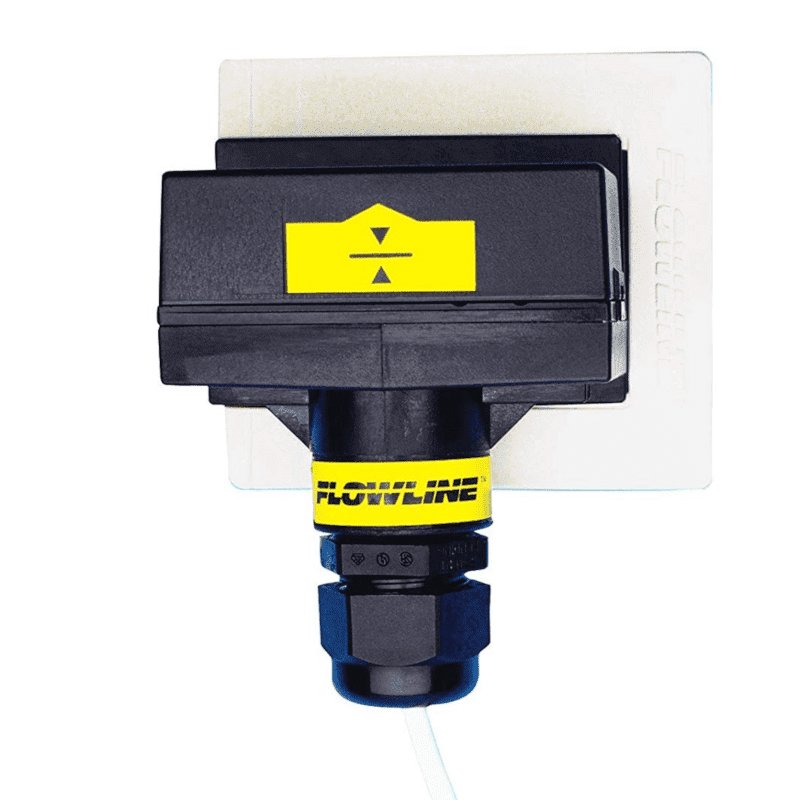 The Switch-Tek LP50 series capacitive level switch provides reliable level detection of water-based conductive liquids such as hydrochloric acid, sulfuric acid and water. The level sensor is mounted on the outside of a non-metallic tank and can be used as a high or low level alarm. The sensor detects a level through walls up to 25 mm thick.